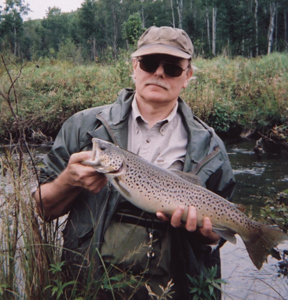 We used to do our trout opener up on the Pine River in Northern Lake County. There’s quite a lot of state land up there and you can pick up permits at any DNR station for remote camping. The river was at the bottom of a very steep hill and we would do some bait fishing on the slope because of a deep hole that held a lot of promise. It was a tricky climb down and a worse climb out so we would make sure to take several beers because there were no volunteers to make beer runs. Temperatures on the opener, the last Saturday in April, are all over the place, but usually cold. We, Natch, Feral and I, and any other regulars, would cut some sapling forks and lob big crawlers with sinkers into the dark pool and then crack a beer. Funny what you remember but I recall the sound of bottles clanking in our pockets as we made our way down the hill. A cold beer and expectation of a giant trout latching on to the crawlers was all we needed. We’d sip our beer and stare at the rod tips which slowly swayed with the pull of the current. If a trout picked up the crawler the rod tip would jerk slightly and then it was a gamble on the best way to set the hook. I would usually pick up the rod slowly and lightly feel the line for a familiar tap tap – then rear back. We caught very few trout and could have learned a lesson from Jake Lucas, who used to go up small streams with a fly rod and 1810 Shakespeare reel, constantly moving and dipping a crawler in front of logs and other cover. 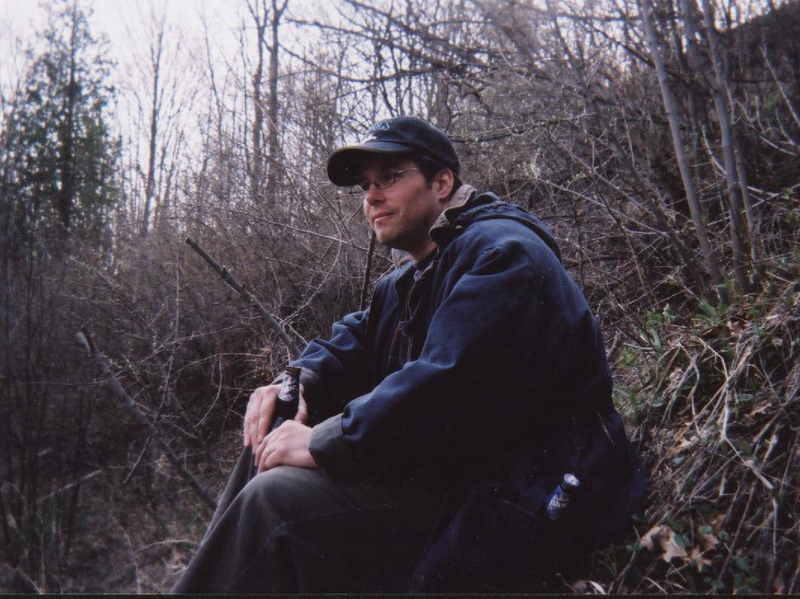 As kids, Jake took Feral and I up mosquito infected feeder creeks and watched as he would limit out with crawlers in an hour. So we know how to do it proper, but bank fishing a deep hole with a cold beer has it’s own magic. A couple buddies hanging out knocking down a cold beer on a cold evening. You know you are alive. A good trout is a bonus. Sounds like a great time! 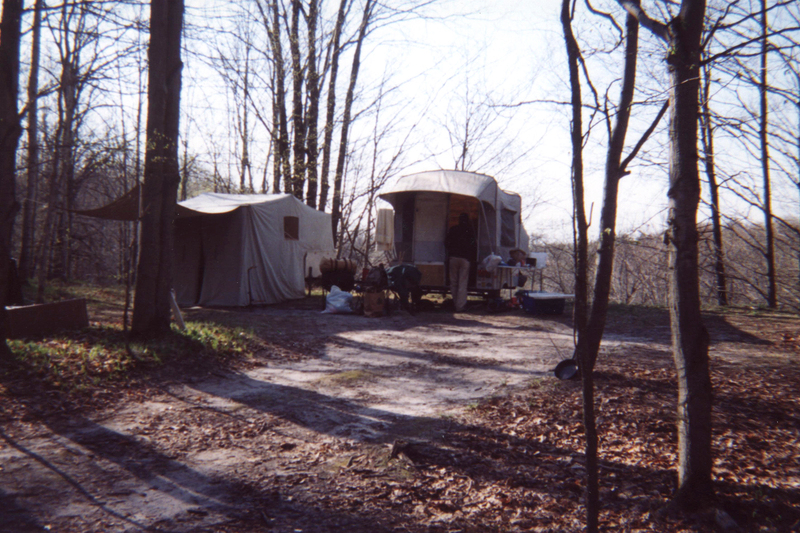 We are camping at Whiskey Creek near the south branch of the PM this year for the opener. I hope you guys do well, and looking forward to some great trout pictures. Thanks! Right back at you – good luck on the opener.